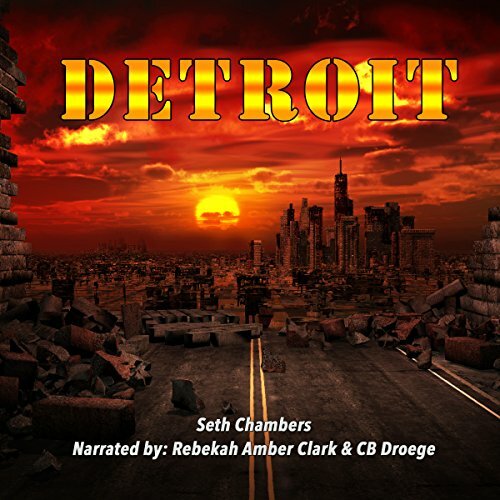 Showing results by narrator "Rebekah Amber Clark"
Social anxiety affects almost 20 million Americans, many who find working a difficult and at times impossible task. The good news is that it is totally treatable with the right knowledge, which this guide will teach you! 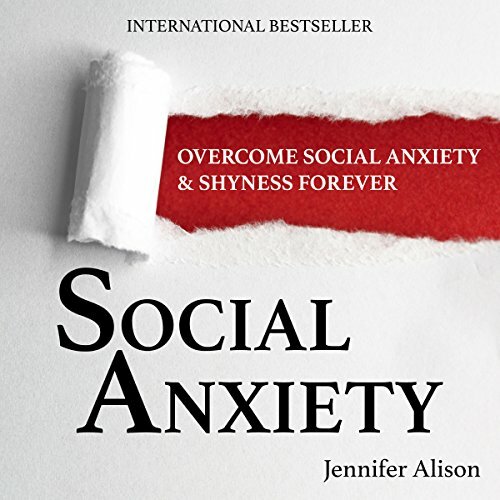 Best-selling author Jennifer Alison brings you a simple, no-nonsense guide that will teach you how to start dealing with your social anxiety immediately. 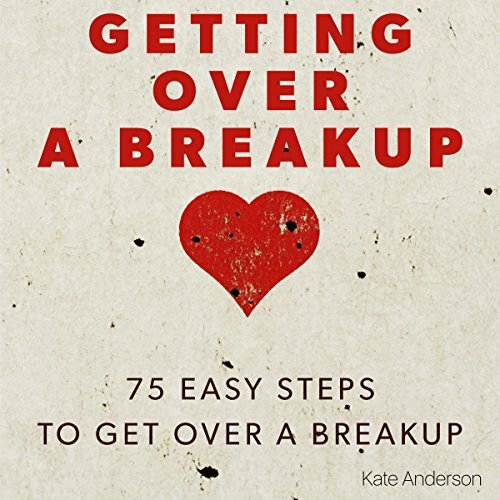 New York Times best-selling author Kate Anderson brings you her latest book to help those suffering the pain of a separation. Getting Over a Breakup contains 75 easy to follow steps, broken into three sections, to help you get over the pain and anguish of a breakup and to move on with your life. Extremely helpful for recovering from breakups! When it comes to moving forward with your career, are you being too lazy? Are you essentially waiting for the next opportunity to present itself instead of creating it? As you answered these questions just now, were you being completely honest with yourself? 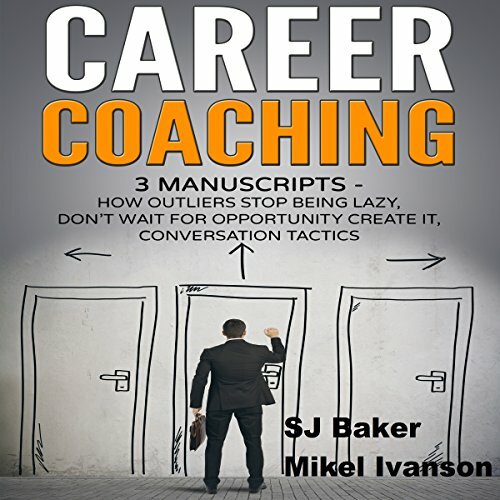 Career Coaching is a triple audiobook bundle that will allow you to address all of these concerns, and so much more. 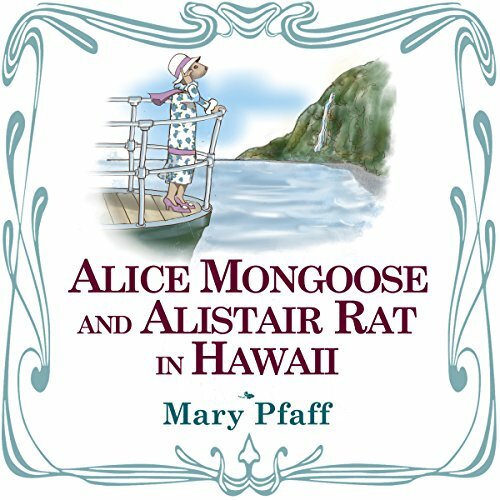 When Alice Mongoose sails from India to a sugar plantation on the Big Island of Hawaii, she is shocked to learn what her new job entails. She decides instead to strike out on her own. When she meets the gentle and dapper Alistair Rat, she knows that she has found a friend in her new Hawaiian home. Do you feel like you have to walk on eggshells around your partner? Are you unhappy in your relationship, but can't bear to pull yourself away from it? Do you feel inadequate and sometimes deserving of the treatment you get? Recognize that your partner is your manipulator and abuser - don't allow them to force the upper hand. 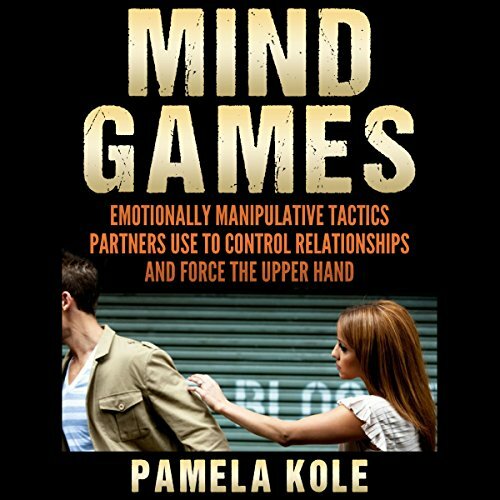 Mind Games uncovers a host of underhanded, sneaky, and malicious emotional manipulation tactics that manipulators and abusers use to beat you down and control you. NCLEX-RN Review Book: Be Ready for the NCLEX Exam - Ultimate NCLEX Test Prep! 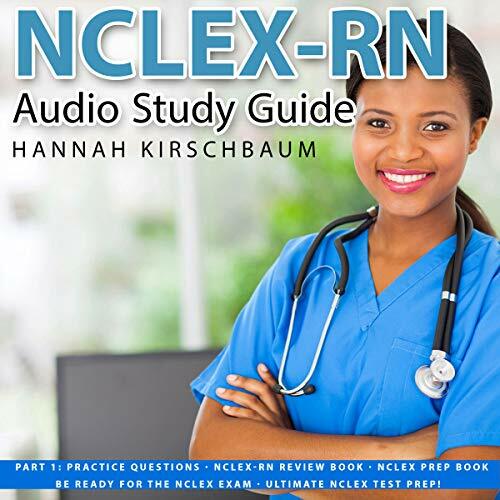 This study guide contains practice questions and their rationales to help you pass the NCLEX (National Council Licensure Examination) exam for the licensing of nurses in the United States and Canada. Subjects are derived from all major NCLEX categories! Think about your career as a writer...How would you want to put out great songs out there, without having to hire a writer and still remain satisfied with the results? How would you help them recognize bad decisions so they could prevent the same choices in the future? What would you do if your songs didn't have this unique touch? 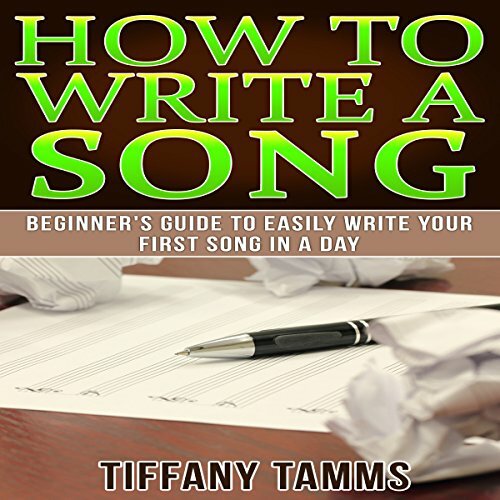 This book can provide you with the tools to change all of that and give you a positive outlook on writing good songs in a short delay. 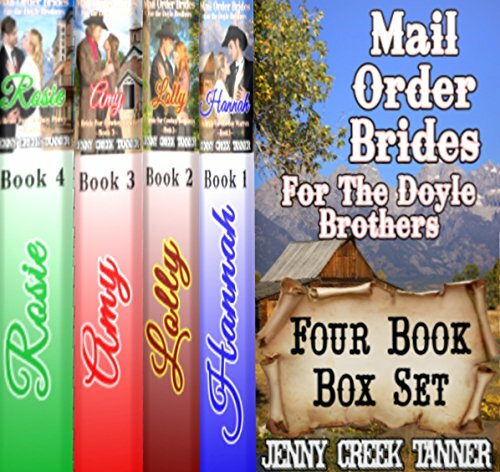 In this endearing Christian Western Romance series, four courageous and God-fearing women overcome their desperate circumstances and risk everything to find true love with the rugged Doyle brothers, who call the Ruby River Ranch in Montana Territory their home. Like most comprehensive books we'll start with the basics and go from there. I've tried to make this information make sense even if you've no previous science or agricultural knowledge. 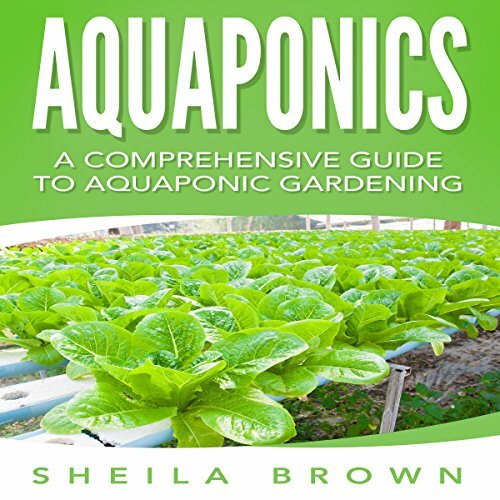 Even if you've never so much as had a goldfish you can still master aquaponics. The ideal book for the fashion entrepreneur looking to create the foundation for their HFC empire by starting an at-home business, Ian Leaf's Starting a HFC Business at Home outlines the principles and strategies necessary for creating a prominent HFC brand. With so many aspiring fashion experts looking to break into the industry without having to open an expensive storefront or deal with unnecessary overhead, Ian Leaf's unique perspective gives listeners the information needed to break into the competitive HFC industry in a big way. This quiz is 100 questions. 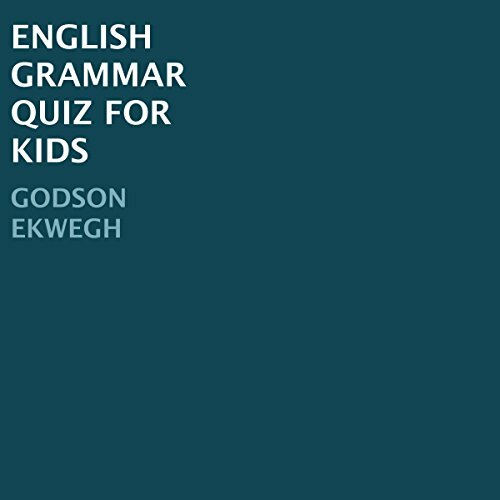 It is to test kids on their ability to apply what they have learned in English Grammar for Kids. It is a true-or-false answer format. It is assumed that the kids have a good knowledge of nouns, pronouns, adjectives, verbs, and adverbs. 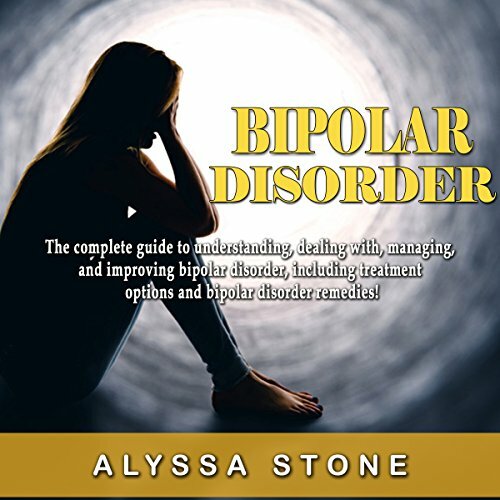 The complete guide to understanding, dealing with, managing, and improving bipolar disorder, including treatment options and bipolar disorder remedies! Bipolar disorder can be a tricky condition to diagnose, understand, and manage. Whether you personally suffer from bipolar disorder, or someone close to you does, you will be provided with the insight necessary to properly understand, manage, and deal with the condition. You will learn about the different types and how to treat each one. It will explain the different medical treatment options, as well as self-help techniques you can use. With the help of this guide, you will be well on your way to successfully managing your bipolar disorder and living a healthy and prosperous life! In the late Jurassic Period, an Allosaurus lives, thrives, and rules. One hundred and fifty million years later, in a bizarre twist of fate, Dylan Armitage's life becomes entwined with this ancient predator. Over the years, this carnivore grows ever stronger, faster, and fiercer. She is a monster and she is coming for Dylan and his family. Dylan's father always said, "There are different kinds of men in this world." 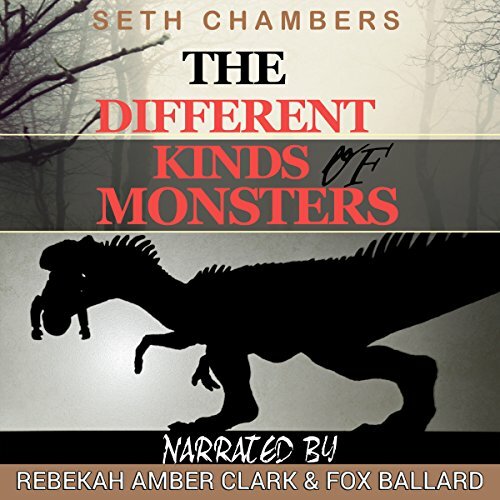 Turns out, there are also different kinds of monsters. The question that haunts Dylan is, what kind of monster must he become to protect everyone he loves? From the moment she hatched, First was curious, determined, and fierce. 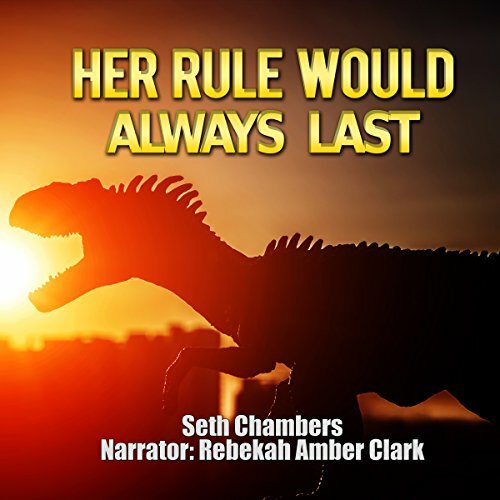 A baby allosaurus is nothing but a tasty morsel for numerous predators, and yet something deep within her knew that she had come into this world world to rule. This is the life story of a singularly dynamic predator of the late Jurassic period. Using her mix of cunning and patience, First makes her way in a harsh and unforgiving land, even finding the occasional moment of joy along the way. In this tale, the afterlife realms have come to Earth. Casey loved her grandfather, but shortly before he died, she learned about his sordid past. Therefore, it came as no surprise when he ended up in Detroit. It takes courage, not to mention lots of paperwork (because Hell teems with bureaucracy), but she visits her beloved grandfather. She not only learns more about him, but about herself as well. Cheryl Aguiar has a strong connection with wildlife and a great love for exploring nature. This is the story of how she gains the trust of one of Mother Nature's most magnificent and mysterious creatures, the great horned owl. These majestic birds known as raptors have a reputation of being extremely aggressive but show a different side when struck by tragedy. 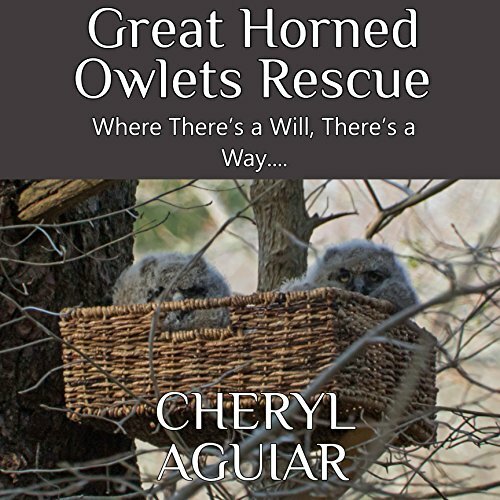 Cheryl gives us an unprecedented look into the life of these wild birds while she closely documents the journey of these two adorable owlets as they grow and experience life in the wild. 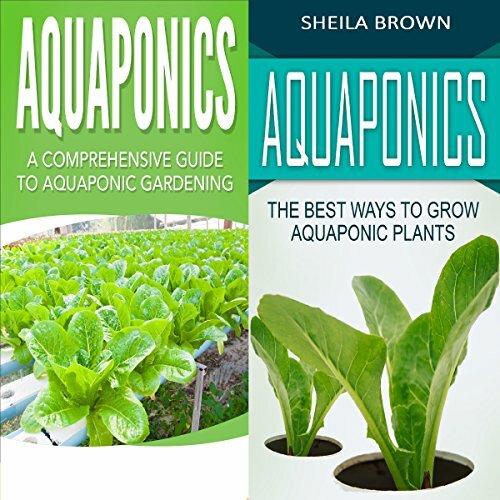 Aquaponics is a great way to grow fish and food together, but the biggest question for most people is how to do it. Since so many plants do well with aquaponics, it's easy to get over-enthused and try and grow everything! With the right setup, you can do this, but it's also going to be much harder to have healthy plants if you're a beginner, so it's a good idea to start out small. Similarly, even if you've picked out plants already growing them in a system that fits your space can be the bigger challenge. 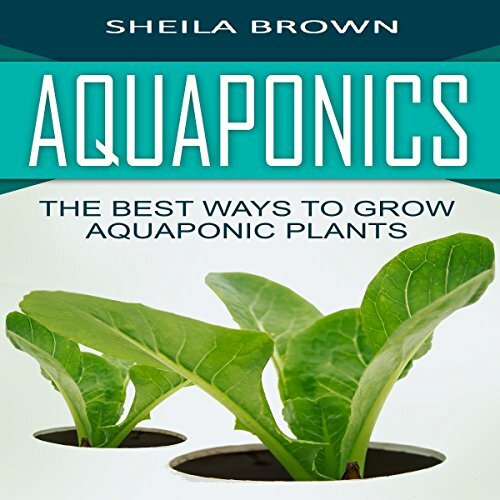 This audiobook contains information on my experiences on aquaponics. I've included the successes and the failures so you can learn about this amazing method to grow your own food. You'll have days when you wonder why you've sunk so much money into something that is driving you nuts (especially those darned nitrogen strips). But at the end of the day, you'll master a system that can feed you, your family, and even give you more than enough to sell afterward if you want. 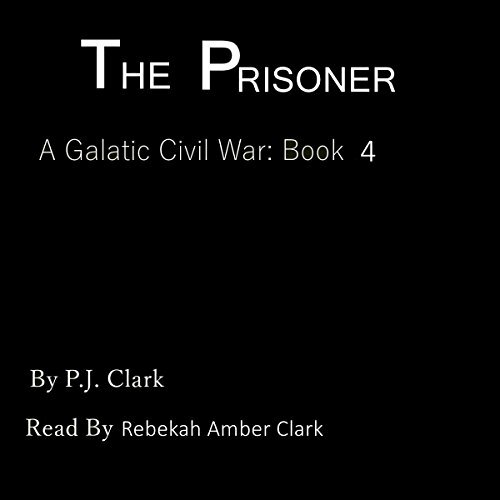 The Prisoner is a fun and exciting science fiction story. It is the first short story in a series. 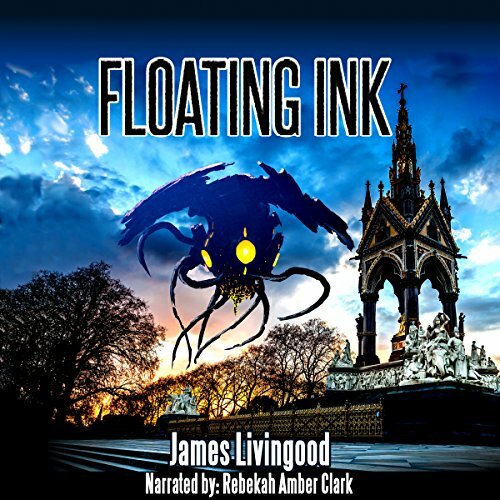 If you are a fan of short stories or science fiction you will love listening to this. The world was cookie cutter ready for an alien invasion. Xenophen leveraged humanity's growing into a knowledge economy. To control us, they simply needed to offer a better education. Meet Ruth; a homeless woman whose only means of survival is serving humanity's destruction. As she sees mankind's noose slowly tightening, she scrapes for any means of escape. She flees with restricted knowledge, in the hope it can unravel our doom.